La Posada is New Economics for Women’s https://neweconomicsforwomen.org teen and young mother parenting program and transitional housing. Moms Helping Moms is a campaign that started in 2015 to raise funds for this impactful program. 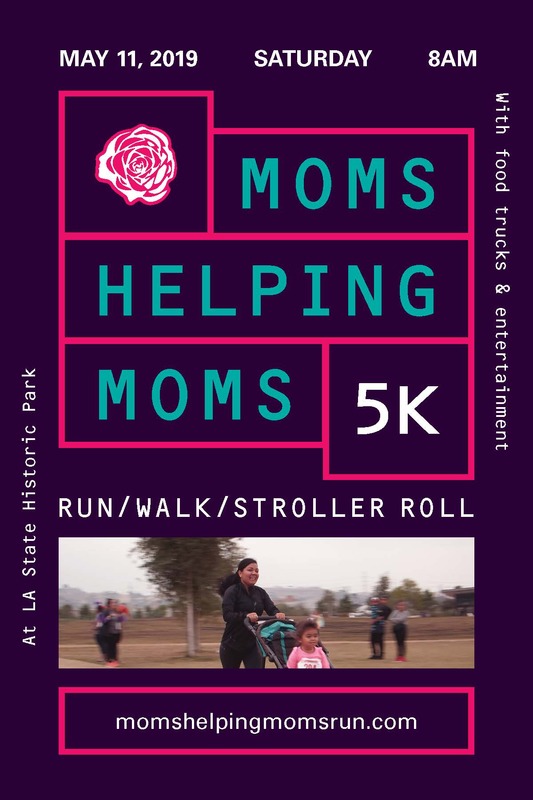 Since its inception, the campaign has performed various fundraisers, with its premiere event New Economics for Women’s 5K Run/Walk and Stroller Roll. What’s more interesting is the woman who helped create this inspiring event, Nita Lee Marquez https://www.instagram.com/fitnita/. Named after both grandparents, and a third generation Mexican American, Nita began her journey through a river of emotional experiences that tested the fibers of her body and soul. A childhood that consisted of a single mother whose addiction led to many painful and sobering memories, Nita survived. Her drive to never quit and overcome led her to become one of the very best fitness models at the young age of 23 and is still doing that and more today! Being a single mother herself, Nita has raised three amazing children. Two are in college and her son, only a freshman in high school, is already preparing to take his high school proficiency exam to attend college. Nita does not want this to be an anomaly. She believes this should be the norm for all families and that women from all backgrounds should have an opportunity to land on their feet and excel. Nita believes that being a single mother is an empowering experience and an opportunity to overcome a vast array of challenges. It is to develop all your strengths and become a force of nature as a woman, and also an opportunity to take those layers that you’ve developed and strengthen the next generation so they can not only succeed but also surpass you! Nita embodies what Moms Helping Moms is all about. 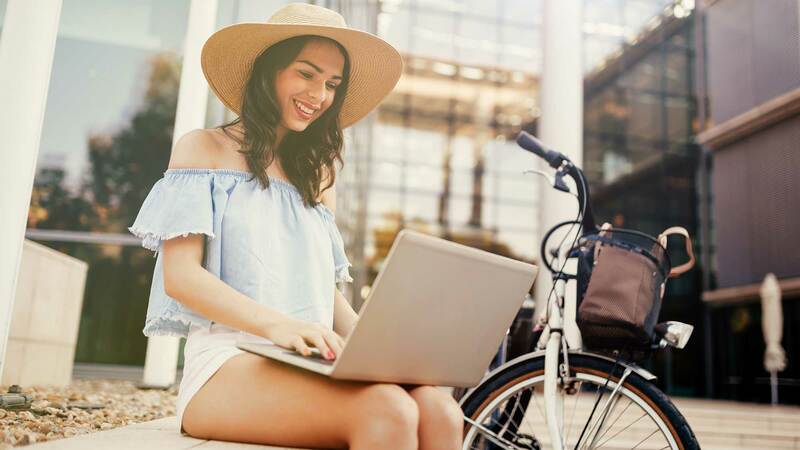 It is the front lines of empowering women in our communities to accept the challenge and overcome what’s stopping them from taking ownership for their lives and becoming successful.